Visit www.lösbar.net to get the perfect technology mix. Check www.sindex.ch for trade fair details. 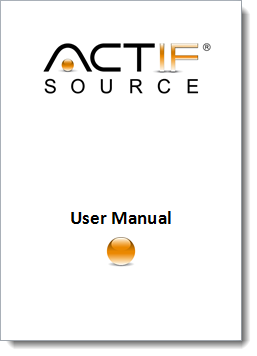 Please check out the new Actifsource User Manual. Make sure to know all features to get the most out of Actifsource. try-Resource-Semantic for context selector results: generator invokes close on every literal-object implementing AutoClosable even if an exception occurs.